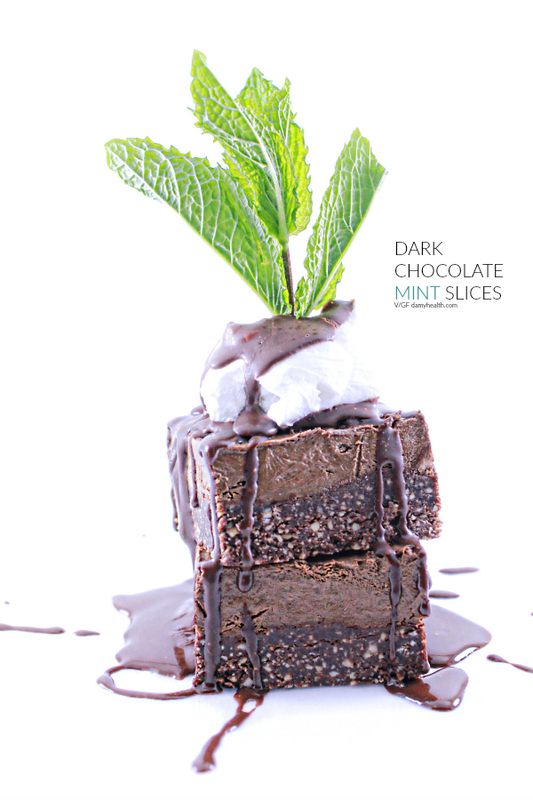 I love the flavor combination of dark chocolate and mint. 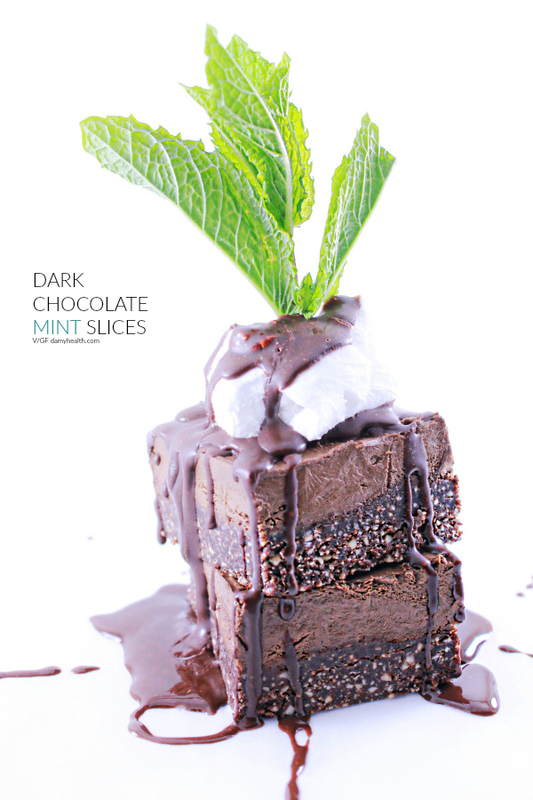 These dark chocolate mint slices are the perfect combination of dark, smooth, silky chocolate with a hint of mint and a rich brownie crust. 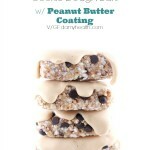 This recipe is really easy to make and packs lots of nutrients. 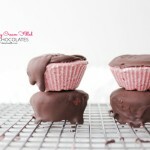 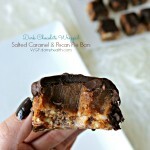 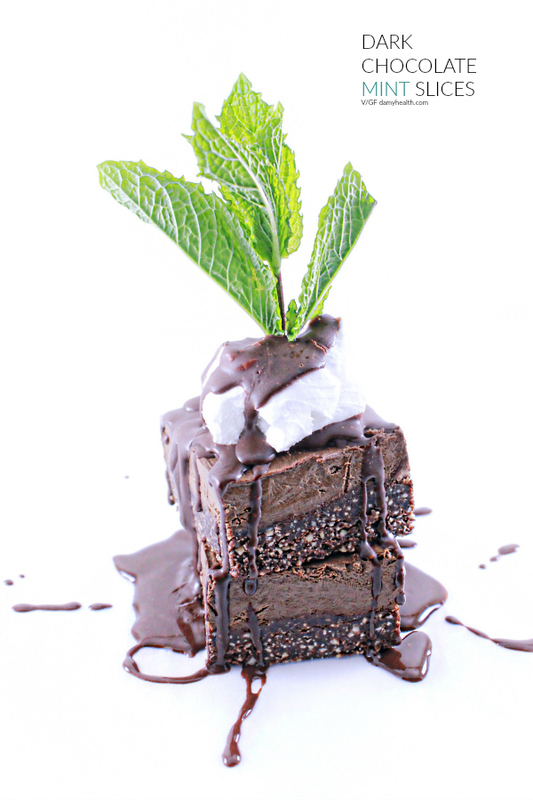 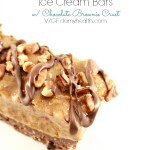 Next time you are craving chocolate and mint I highly recommend making this recipe. 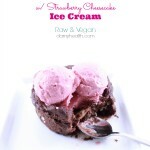 This recipe is raw, vegan, dairy free, gluten free, grain free, rich and delicious.